12 block Log Cabin, 29" X 39". Log Cabin Pods are easy to combine to make any size quilt. 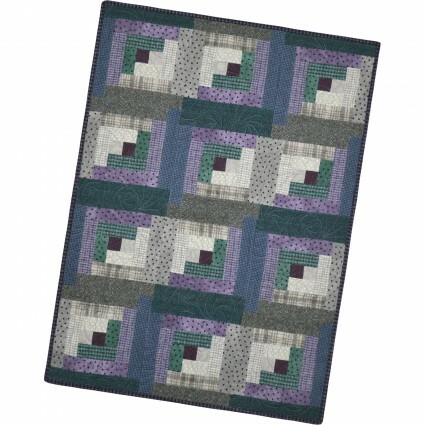 Kit includes pre-cut patchwork, binding and pattern.